What are the differences in Leather Quality? 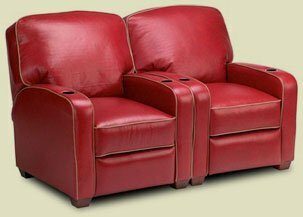 After 20+ year of selling the finest Home Theater Leather furniture, I am always asked about the different terms used by other manufacturers of seating and are all leathers created equal. 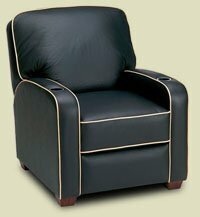 My quick response is, “No they’re NOT!” Just like not all chairs or recliners or home theater seating are made the same or of the same quality. With so much furniture coming from off shore, it is easy to fool the unsuspecting customer with terms that sound great but are really just ways to confuse or deceive them. I have explained it in a short video in my training on the PremiereHTS web site. I have included a longer video from a world class tannery in Italy, but this video from Ralph Ricciardi, president of Boss Leather, is one of the best I have seen and represent the kind of quality only used at Premiere Home Theater Seating. Take a few minutes and watch this before you purchase any leather furniture!